Accenture provides Webscale companies with access to a market leading capability. We are world-leaders in Customer Experience, Platform Adoption, Trust & Safety and other core operational services such as Finance & Accounting, Order-to-Cash, Procurement, Payments, IT and HR. 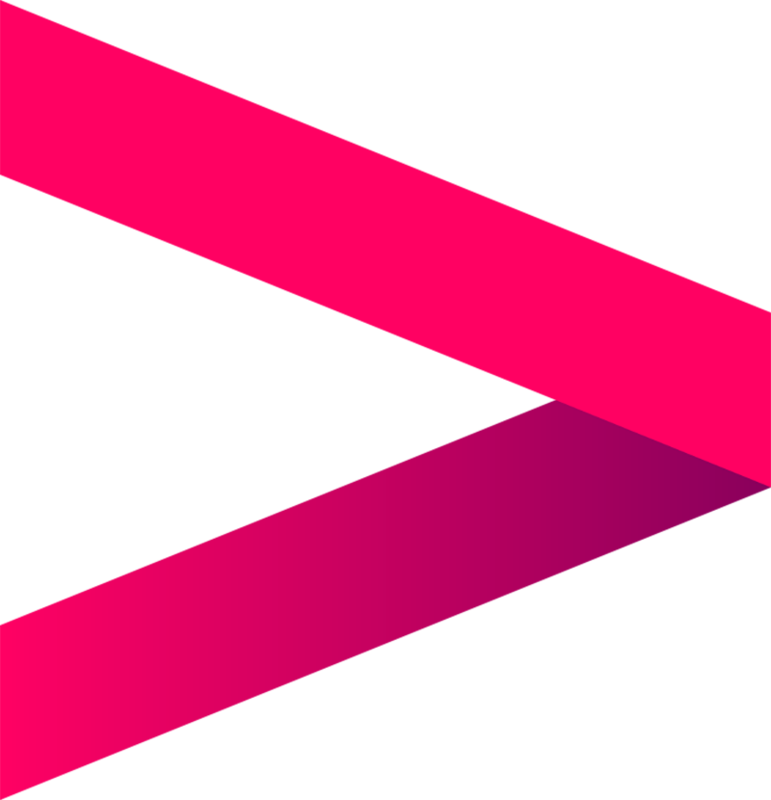 The Accenture Global Delivery Network is the largest and most diversified group of strategy, consulting, digital, technology and operations professionals in the world. Summary of POV – Living Services: The next wave in the digitization of everything. A new report explains how the digitization of everything and liquid consumer expectations are creating the next wave of digital transformation. Driving profitable sales growth at all cost.Insights from sales leaders reveal their top focus has shifted from optimizing sales spend to driving sales growth at all costs. The four keys to digital trust: Don’t be left behind. Digital is completely reshaping customer engagement. It’s also redefining sales organizations as they strive to fuel the growth engine by delivering an engaged experience, whenever and wherever the customer needs it. Transformation leadership case study for Finance Operations. F&A and Procurement outsourcing services, the Microsoft OneFinance BPO engagement for finance & accounting and procurement services stands out as a key example of a High Performance BPO success story. Want to learn more about the Communications, Media and Technology (CMT) Industries? Explore our materials covering different perspectives and industry insights, timely news articles, trending topics and social media conversations with digital influencers.